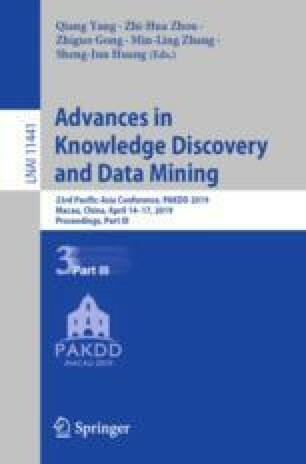 Mining logical rules from knowledge graphs (KGs) is an important yet challenging task, especially when the relevant data is sparse. Transfer learning is an actively researched area to address the data sparsity issue, where a predictive model is learned for the target domain from that of a similar source domain. In this paper, we propose a novel method for rule learning by employing transfer learning to address the data sparsity issue, in which most relevant source KGs and candidate rules can be automatically selected for transfer. This is achieved by introducing a similarity in terms of embedding representations of entities, relations and rules. Experiments are conducted on some standard KGs. The results show that proposed method is able to learn quality rules even with extremely sparse data and its predictive accuracy outperformed state-of-the-art rule learners (AMIE+ and RLvLR), and link prediction systems (TransE and HOLE). We would like to thank the anonymous referees for their helpful comments. This work was supported by the Australian Research Council (ARC) under DP130102302.